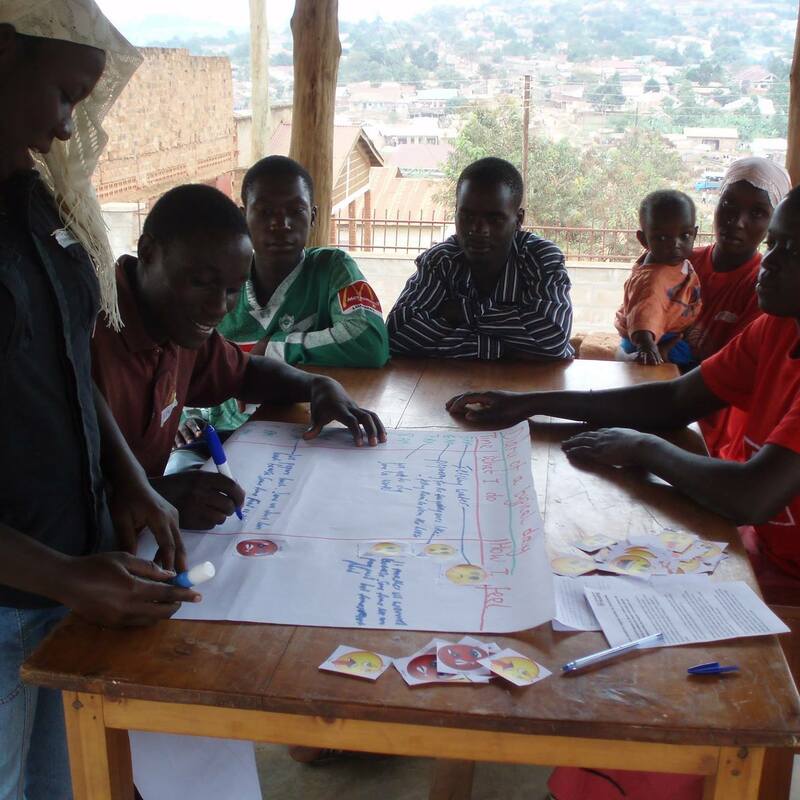 We have established a Youth Wellbeing Network, a global network of policymakers, practitioners, researchers and youth supporting a holistic approach to young people’s psychosocial wellbeing. Like our Facebook page, join the closed group to share information about events, share resources and network and follow us on twitter: @YWellbeingNet. 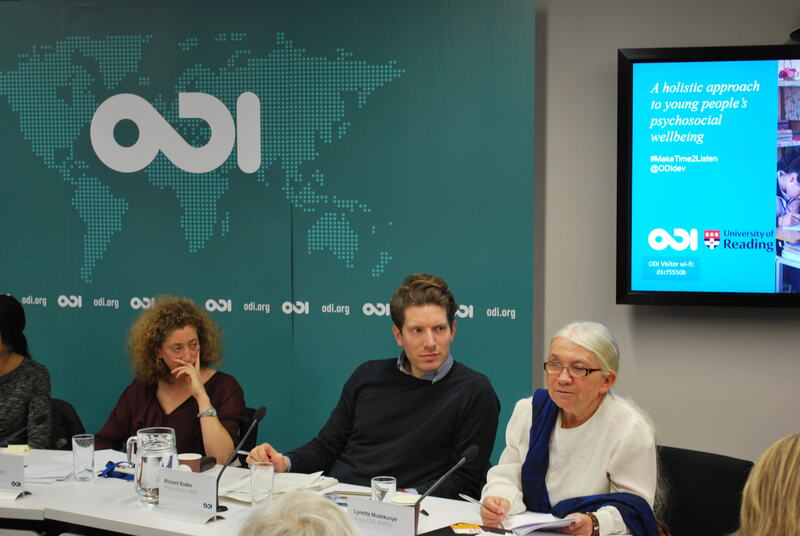 Our Storify of the public panel event at ODI, including links to the video of the public event, is now live! 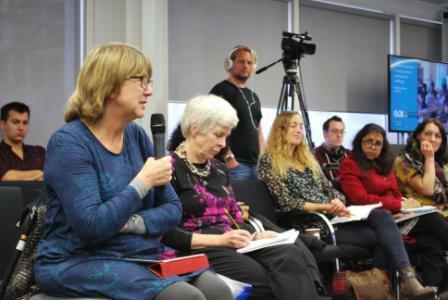 Ruth Evans shared findings from her research in Senegal with policymakers, practitioners and members of the public at a public event ‘A Holistic Approach to Young People’s Psychosocial Wellbeing’, co-hosted by the University of Reading and Overseas Development Institute (ODI), London on 22 November 2016. 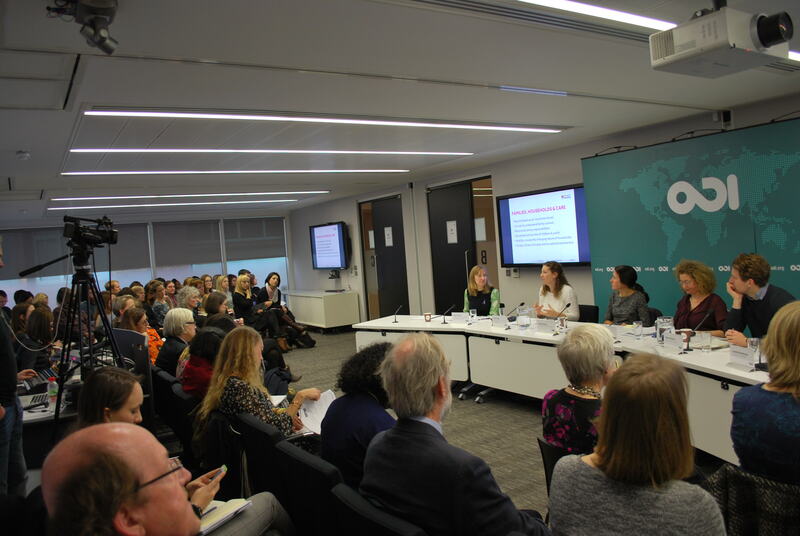 The public event was followed by a workshop “Putting the ‘Social’ back into Young people’s Psychosocial Wellbeing, Care and Support” for policymakers and practitioners. 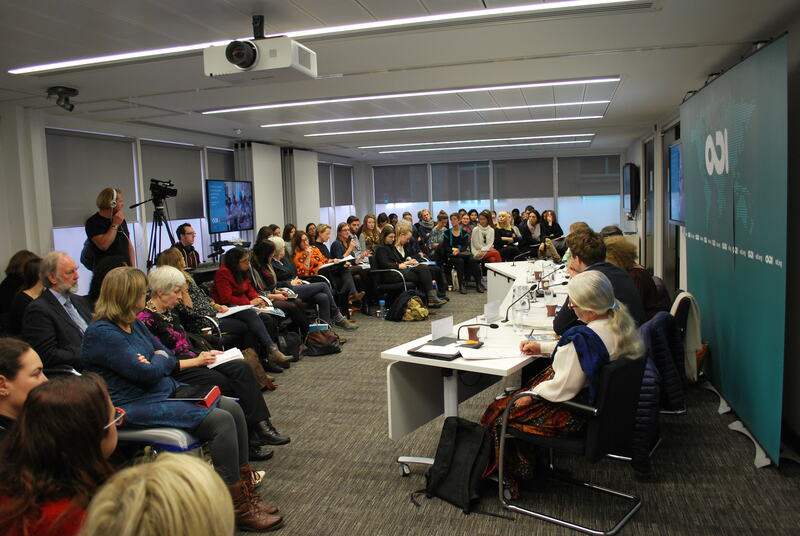 The events were a collaboration between Ruth Evans, Fiona Samuels, ODI and Morten Skovdal, University of Copenhagen, funded by the University of Reading. Despite increased awareness of young people’s mental health needs, interventions that target their psychosocial wellbeing remain largely medicalised. In reality, young people’s wellbeing is often tied to that of their family, relationships with their peers and resource constraints within communities. By recognising and engaging the complex social dynamics that surround young people, the psychosocial approach to wellbeing can have significant positive impacts on their social lives, educational outcomes and future potential. 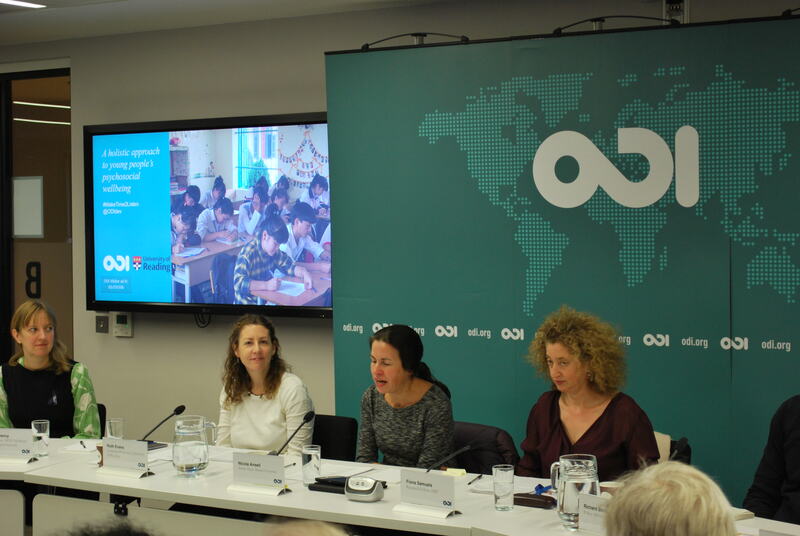 The events explored different approaches to young people’s psychosocial wellbeing in the Global South, and shares good practice in advancing support for young people, families and communities. The workshop was timed to coincide with Children’s Grief Awareness Week UK, raising awareness of bereaved children and young people and providing an opportunity to explore learning from the Global North and South. To watch the video of event, please click here. For Ruth’s slides, please click here. 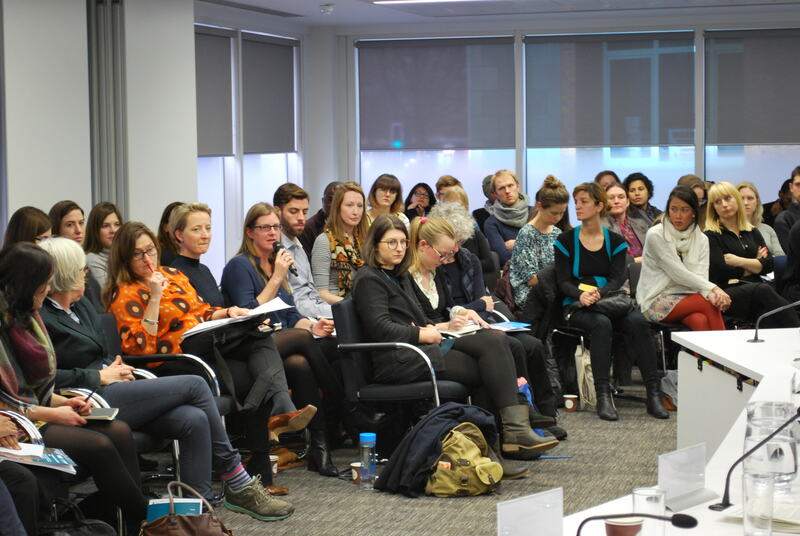 Workshop report and network to follow!